Italy’s far-right Interior Minister Matteo Salvini on Tuesday (19 June) defended his plans to count the Roma community living in the country and deport those without legal status, despite outrage at home and abroad. “I’m not giving up and I’m pushing ahead! The Italians and their safety first,” Salvini tweeted, after opposition MPs slammed the idea of a census as “racist” and “fascist”. Italy’s new government plans to carry out a census of the Roma community with an eye to kicking out anyone staying in the country illegally, Salvini said on Monday on national television. Italy’s new government plans to carry out a census of the Roma community with an eye to kicking out anyone staying in the country illegally, Interior Minister Matteo Salvini said yesterday (18 June). A census would allow the authorities to “see who, how (they live) and how many there are,” he argued. Deputy prime minister Luigi Di Maio — leader of the anti-establishment Five Star Movement that makes up the coalition alongside Salvini’s League — said any census based on ethnicity would be “unconstitutional”. 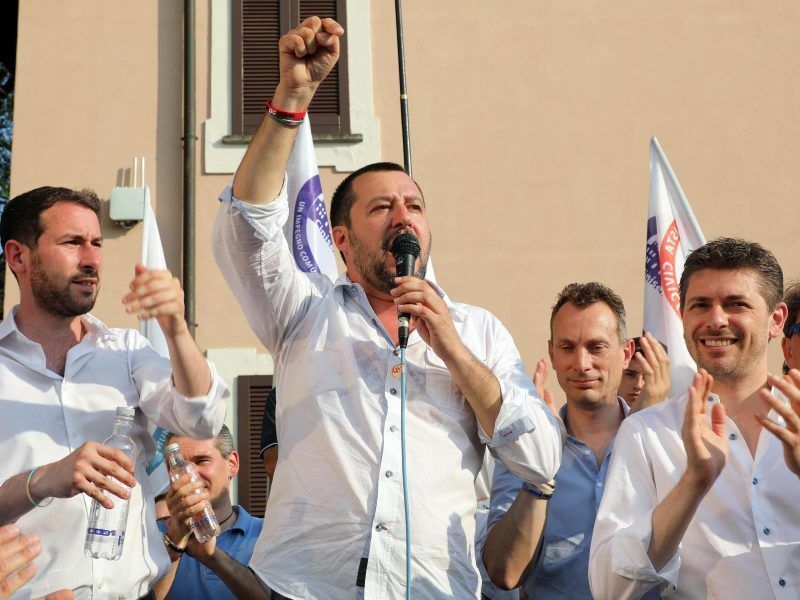 It is the first time that Di Maio has spoken out against his coalition partner and fellow deputy prime minister Salvini since the populist new government was sworn in on 1 June. “No one is planning to create files or conduct a census on the basis of ethnicity, which would be unconstitutional because it is clearly discriminatory,” Conte said in a statement Tuesday. Having initially attempted to avoid an answer, EU Commission spokesman Alexander Winterstein finally told journalists that “as a general rule, we cannot deport a European citizen based on ethnic criteria”. Confronted with the backlash on Tuesday, Salvini sought to clarify his plans. 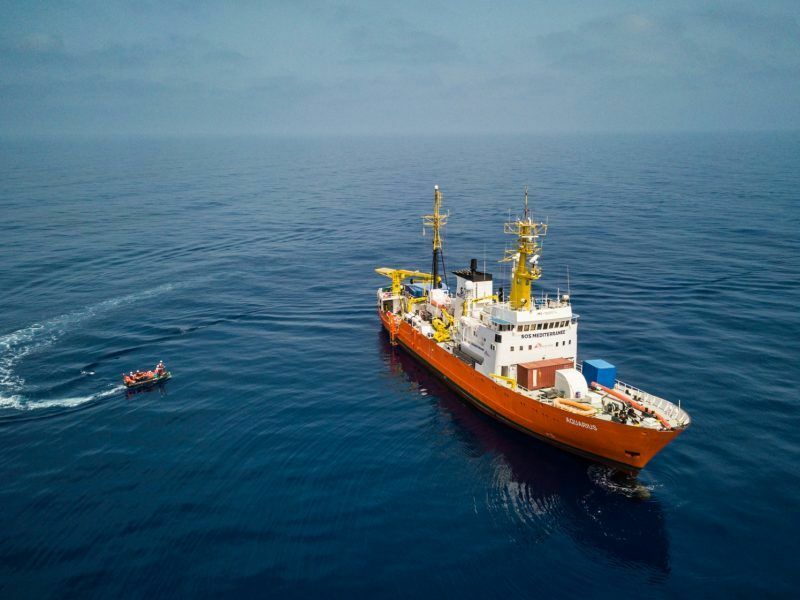 Salvini already caused a diplomatic crisis with Italy’s EU partners earlier this month when he barred a charity-operated rescue ship with 630 mostly African migrants from docking. He has also repeatedly taken aim at the Roma community, making promises to bulldoze Roma camps during his election campaign. His calls for a census also drew sharp criticism from Italian opposition centre-left Democratic Party (PD). 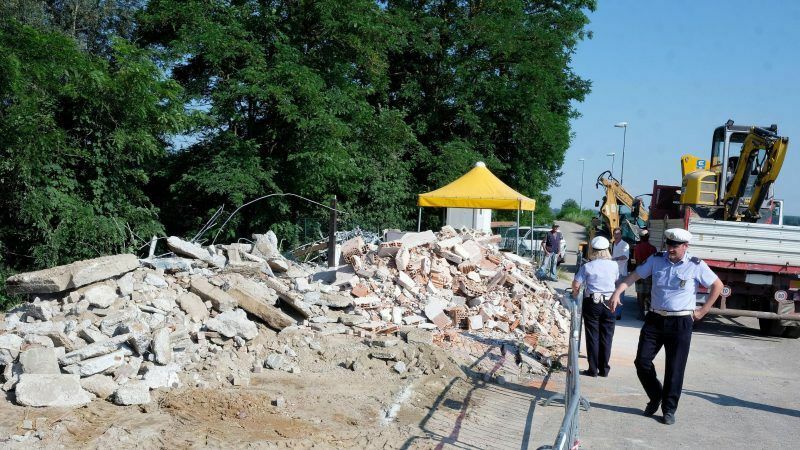 According to a report by Association “21 Luglio,” which works with the Roma community, there are between 120,000-180,000 Roma living across Italy. Salvini’s popularity is on the rise, nevertheless. One opinion poll published by La7 TV channel on Monday put the League as Italy’s leading political force for the first time ever, with 29.2% support, compared with its 17% share of the vote in the March election. The poll put Five Star narrowly in second place with 29%.